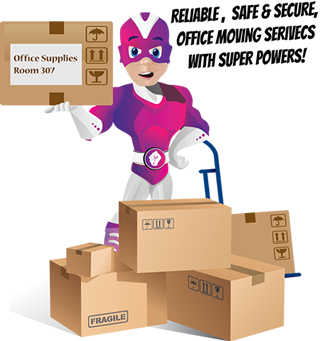 Super heroes moving your office… What could be better? Well, you’re in luck! 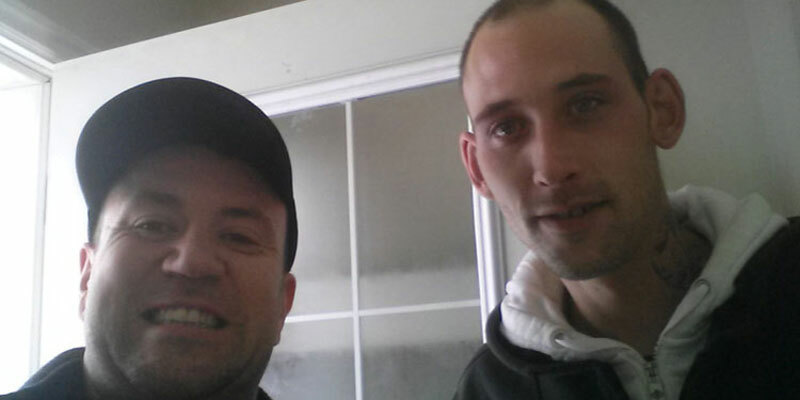 We are the office movers Calgary loves. Because we bring our very best to each and every office relocation job we do. 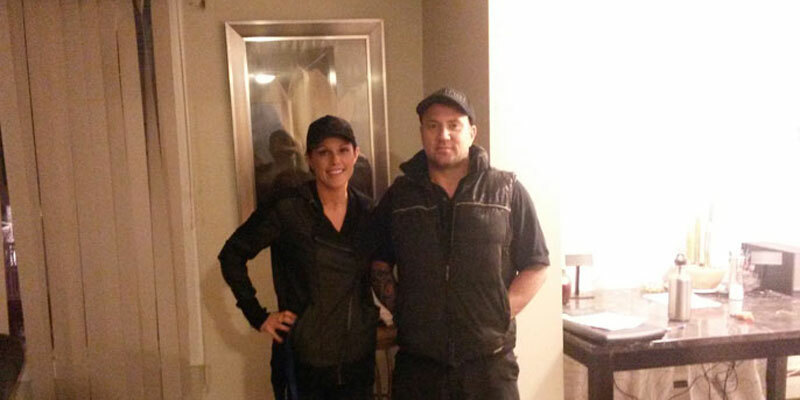 Just check out our awesome reviews to see for yourself the difference our professional, experienced Calgary movers make. We know how stressful it is to move offices – we are here to help! 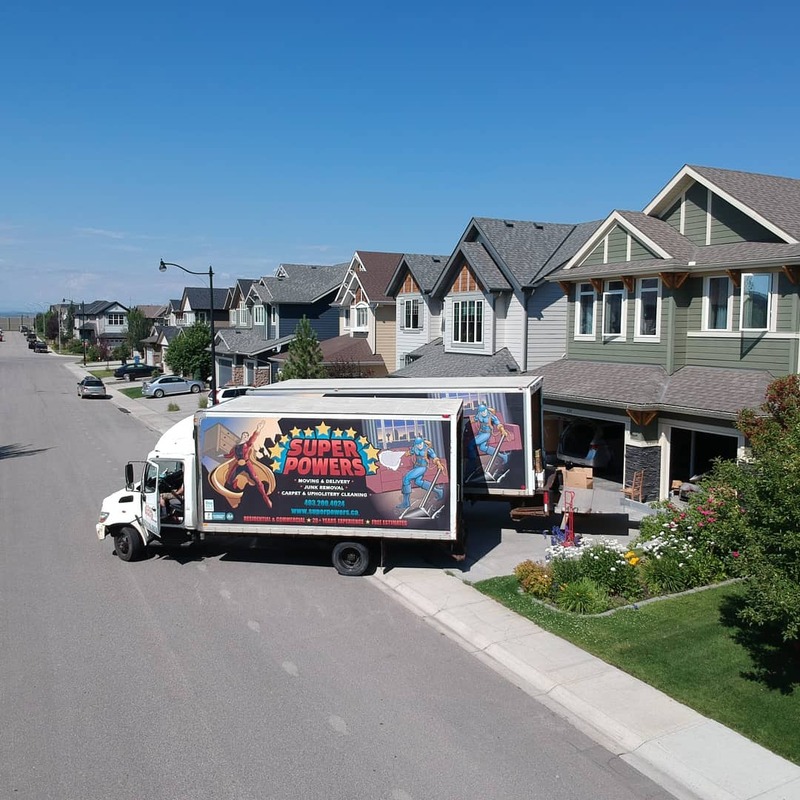 Our Calgary office movers are experienced, professional, friendly, and presentable… They’re also fully bonded and insured, so you can rest easy knowing that your entire office will be moved safely, securely, and reliably. Over 20 years of experience have given us a strong “spidey sense” for moving offices of all shapes and sizes. From small mom and pop shops to large corporate offices, you’re in safe (and super) hands. Don’t let your office relocation defeat you! Our super powered movers have the tools, equipment, and skill to safely move even your most fragile office items to their new work space. Contact Super Powers today for your free, no obligation quote. Give your next office move some super powers by letting us make your move as simple and stress-free as (super) humanly possible. Not only do our movers move it all, but we do it for companies big and small. Our competitive prices, professional experience, and friendly approach make us the #1 choice for your organization’s next move. Why risk putting together complicated office furniture? The chance of either breaking the furniture or breaking your coworkers by assembling it wrong just isn’t worth the risk! We can put together virtually any piece of office furniture. From chairs that swivel and slide to big, complicated manager’s desks that are an office within themselves – we can put it all together for you safely, quickly, and with zero stress. Sure, your company’s employees may be capable of packing their own office supplies… But is that really what you hired them for? Let your organization’s people keep doing what they do best by letting us do what we do best! We provide packing supplies, as well as the service of doing the actual packing for you. Contact us to learn more about this unique service. 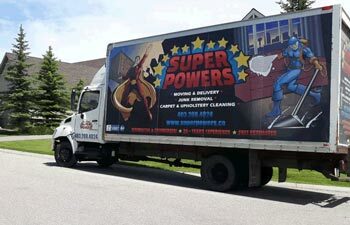 There’s a reason we call ourselves “Super Powers” – it’s because we only hire the best super heroes to move your stuff! Our professional, friendly, and trustworthy movers and staff are true leaders in their field. 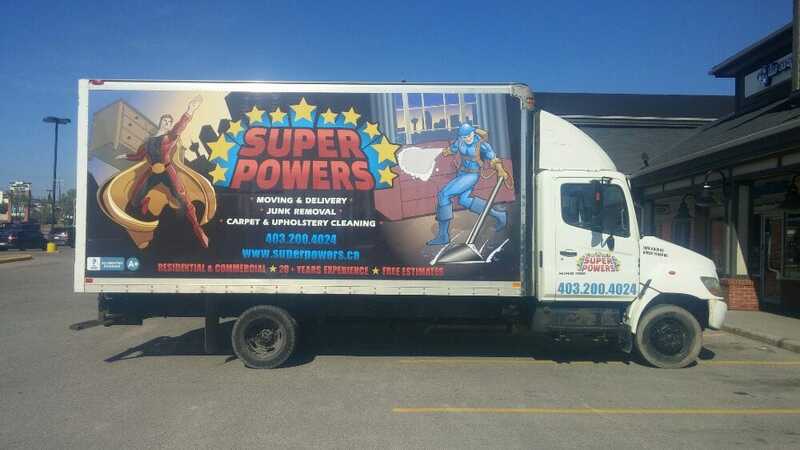 We make triple sure that the super heroes we employ are the kind of moving professionals that we would trust with our own grandmothers’ most valued possessions… Then we bond and insure the daylights outta them. Our customers love us and we have the reviews to prove it. 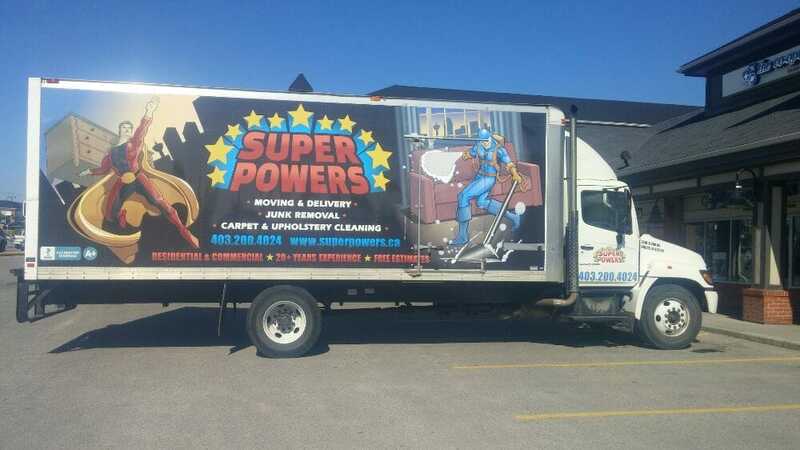 Not only do our customers love Super Powers, the super Calgary movers, but we also proudly hold and A+ rating with the Better Business Bureau! 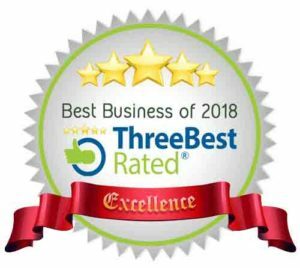 So you’ll check out our reviews and be assured that you’re going with the very best. 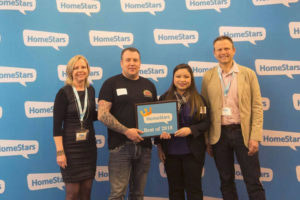 Also you’ll want to see our award from Homestars.